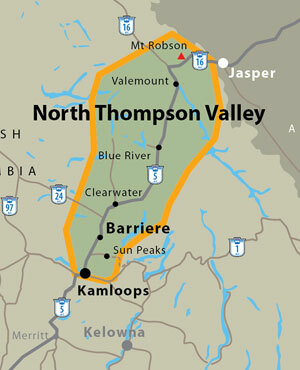 There are several ways to access the North Thompson Valley, where wilderness is just a step away. Take your time and enter from the east via the Columbia Fields Parkway and Hwy 16 as you explore the North Thompson / Columbia Ice Fields Loop. You can also get here via the City of Kamloops. Learn about our past at the Heritage Railway, the Kamloops Museum and the Secwepemc Museum. 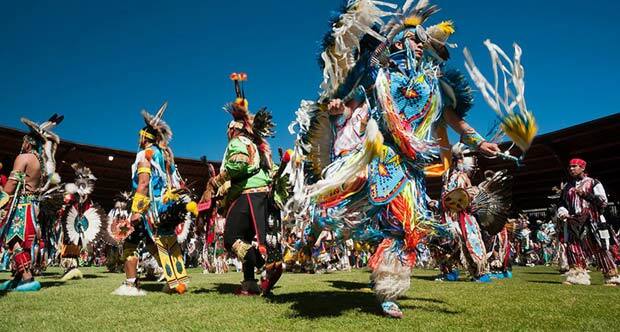 The Kamloopa Pow-Wow is one of the largest pow-pows in BC and is held every August. You’ll find live music, drumming contests, bingo, and an art show and auction. There’s also a Cowboy Festival later in the month. The Kamloops Ribfest is a huge draw each year, and runs for three days in Riverside Park. There are plenty of other events and celebrations throughout the year. See what’s happening when you’re here. Kamloops is conveniently located on Hwy 1 (the Trans Canada Hwy) and intersects with Hwys 5 and 5A. 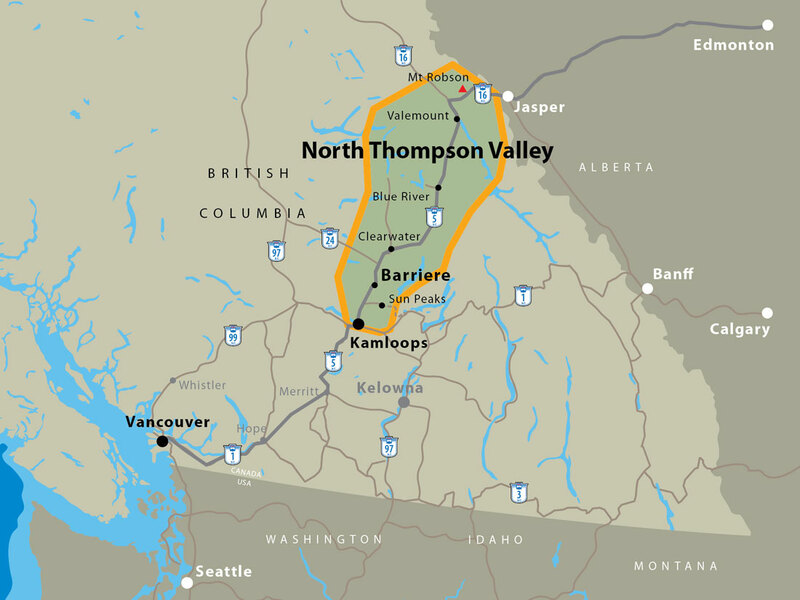 It’s a great place to start a road trip into the North Thompson Valley and beyond. From Kamloops, follow the North Thompson River NE along Hwy 5. The river departs from its journey and heads west between Blue River and Valemount. Not to worry there are dozens of gorgeous lakes and rivers to keep you company on your adventure. Winter, spring, summer or fall, indoors or outside. 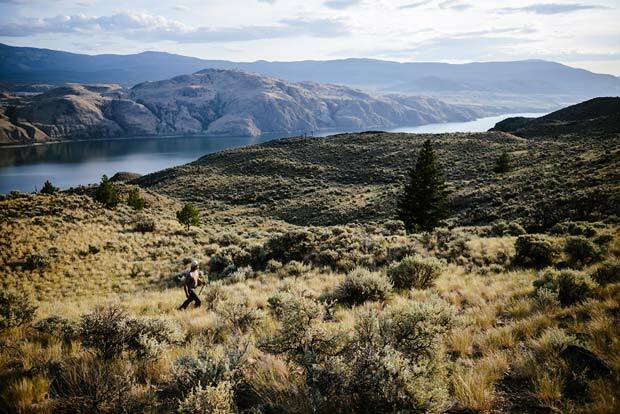 There is a treasure trove of things to do in Kamloops and the surrounding area. Like being outdoors? You’ll love it here. There are over a dozen golf courses within a few minutes’ drive of Kamloops. Head out for the day on one of the many trails that lead to more adventure than you can imagine. 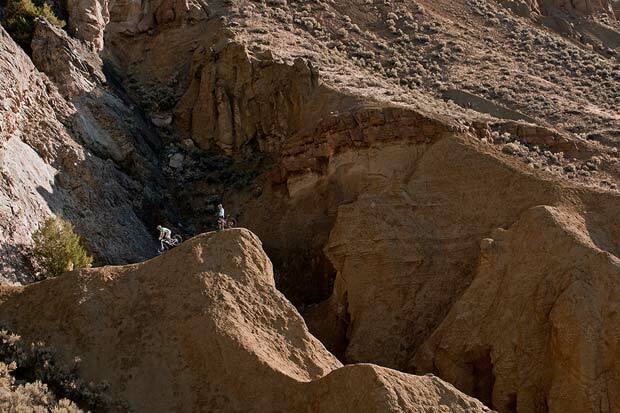 Mountain biking, hiking, horseback riding, running, rock climbing and dirt biking can all be found on trails here. In the summer, get in some river or lake time, drop a line, SUP, swim, wakeboard, ski, or surf in your favourite watery playground. 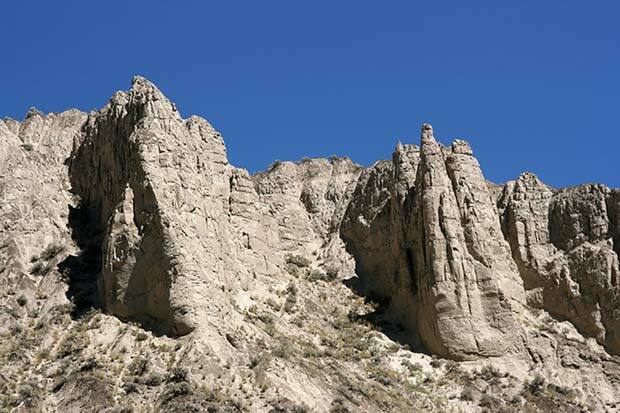 For something a little different, try jumping out of a plane or viewing the North Thompson via helicopter or zip through the air in the Chase Canyon on a zipline. Kris Foster of Kamloops won a gold award for his real moto footage of motocross stunts and trails in the Kamloops area. You can watch the clips here. Art lovers love Kamloops. There are several galleries in town ranging from conventional, to artist run to a tattoo and art gallery. Music lovers love it here too. There’s the Kamloops Symphony and Music in the Park. Live theatre is thriving in Kamloops and they have a ten-day film festival. Bring the kids and create some wonderful family vacation memories. Aspiring scientists will have a blast at the Big Little Science Centre. Spend the day at the BC Wildlife park where you may get to see the Spirit Bear. The Secwepemc Museum and Heritage Park is a great place to discover the legends of our First Nations people. There’s also bowling, a raceway, an aquatic centre, a climbing gym, a kids’ discovery centre, and more! Kamloops is home to several breweries and cideries as well as wineries. There are also dairy farms and working ranches with produce. You’ll find lots of fruit and farm gate stands, as well as a regional farmers’ market. Take a tour and sip, slurp, and swig your way around the tastier side of Kamloops.